The Marvel Cinematic Universe can be confusing at times. With 18 films in the can and more on the way (Yay! Ant-Man and the Wasp! ), you might have some questions. Marvel Studios 101 is the book for you. I’ve watched all 18 movies and loved this book. It asks questions I had been wondering about and it answered questions I hadn’t even thought to ask. 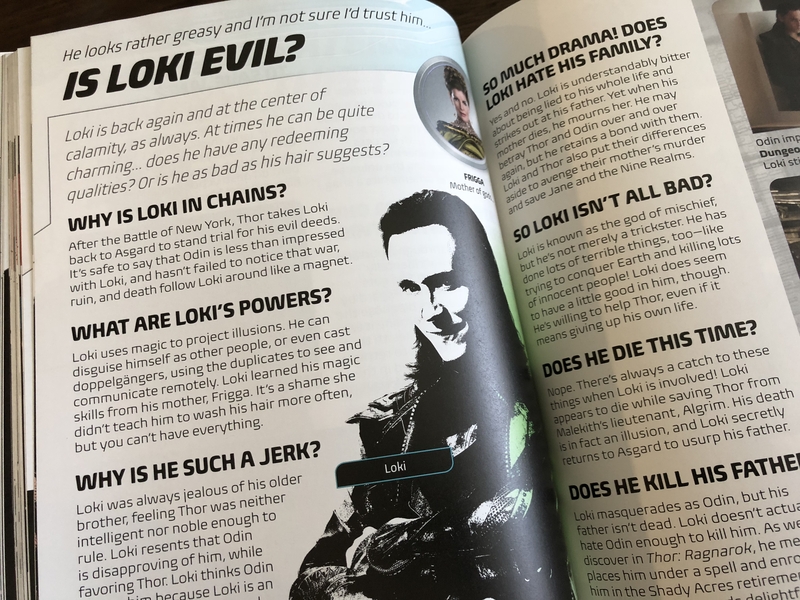 There are handy guides inside like “What order should I watch the films in?” and “Is Loki evil?” It even has more basic questions like “What is Marvel?” And it covers everything from the first Marvel film up to Avengers: Infinity War. I’ve often wondered this myself – Is Loki evil? If you’re looking to find answers to questions like “What happens in the next film?” this book won’t answer those for you. But if you have questions about a character that are puzzling you or want to know more about their motivations, this will have your answers. As is typical of a DK book, the illustrations and photographs are high quality and interspersed abundantly. DK specializes in providing great visual guides to their words, often letting the pictures fill in the gaps where needed and generally adding to the text. 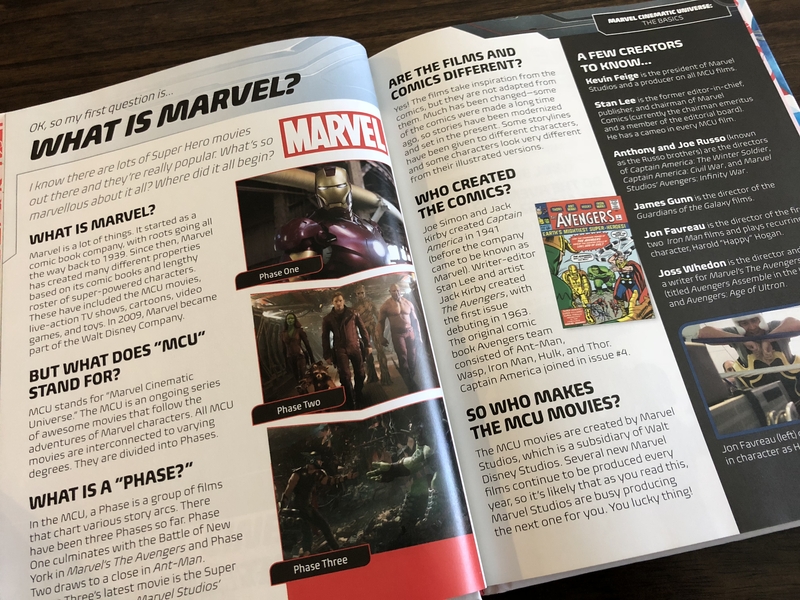 Overall, Marvel Studios 101 is a great resource for fans of the film and for anyone new to the MCU. It is an easy and fun read and a must-have for MCU fans.